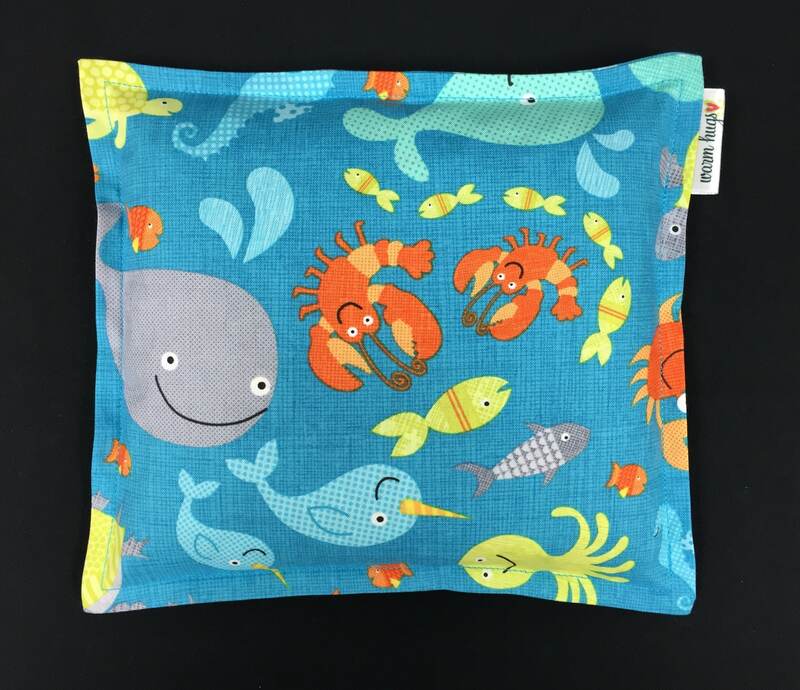 Warm Hugs Microwavable Heating Pads are reusable, non toxic, earth friendly warmers and cold packs for all ages.♥ An all natural way to comfort daily aches & pains or just to warm you on a cold day. 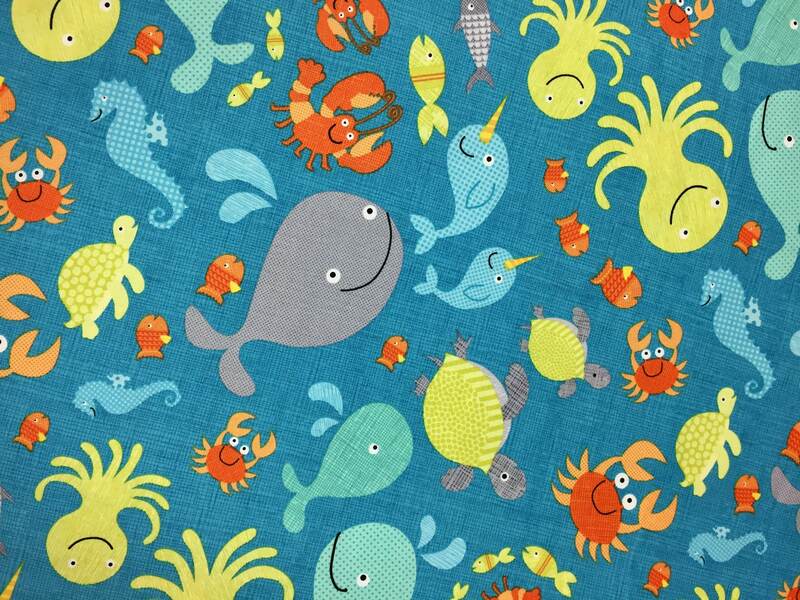 Made with soft 100% cotton fabric and filled with only the highest quality cleaned and screened whole corn. 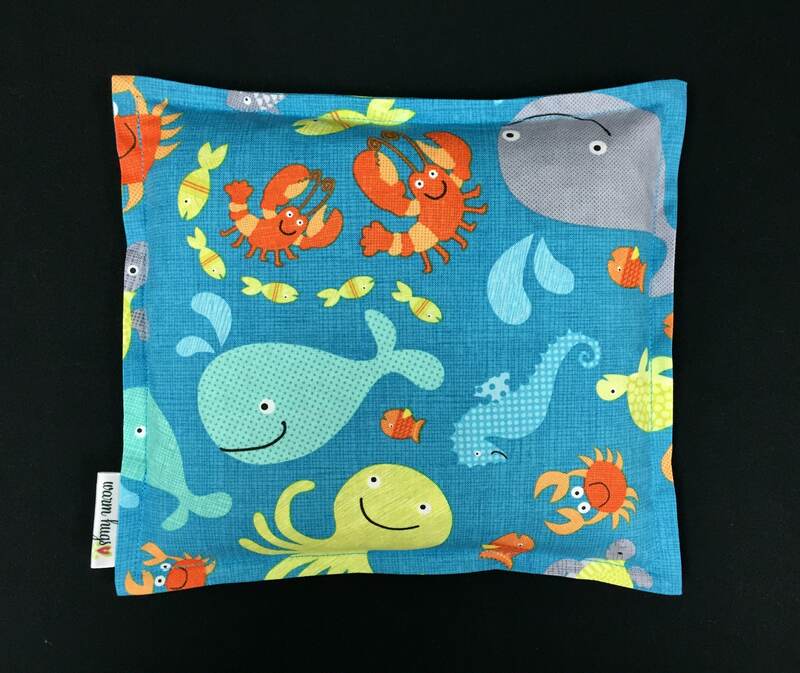 Warm Hug measures 8" x 9" and are generously filled with 1.5 lbs. of corn to ensure even heat distribution. Warm Therapy: Heat your Warm Hug in the microwave as directed and let the warmth soothe and comfort. They are very calming and a great way to unwind before bed. Cold: Place your Warm Hug in a zip lock bag and store in the freezer to use as an ice pack.